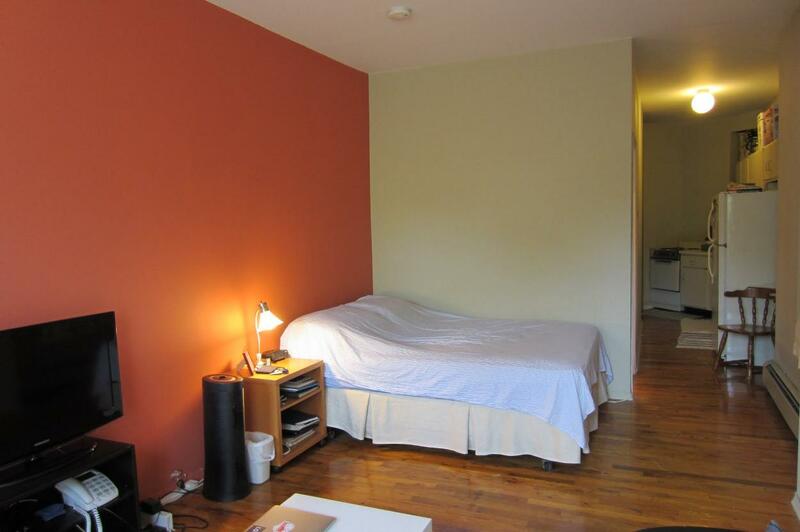 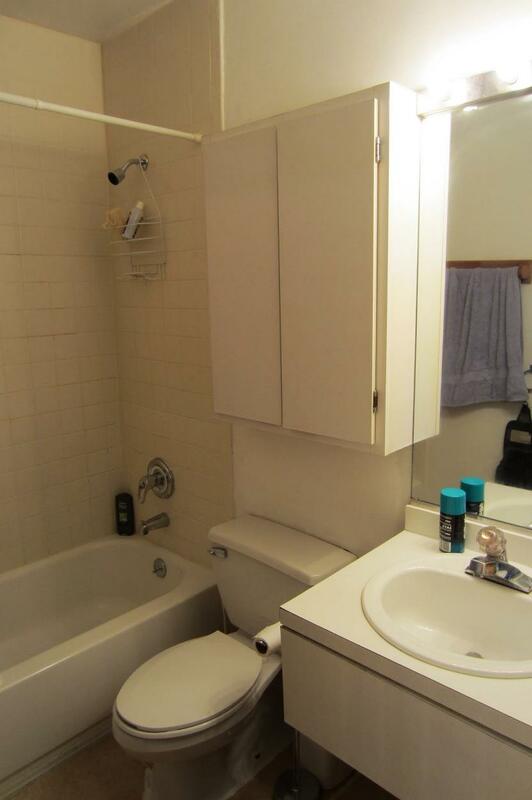 Spacious Studio in a Prime Park Slope Location! 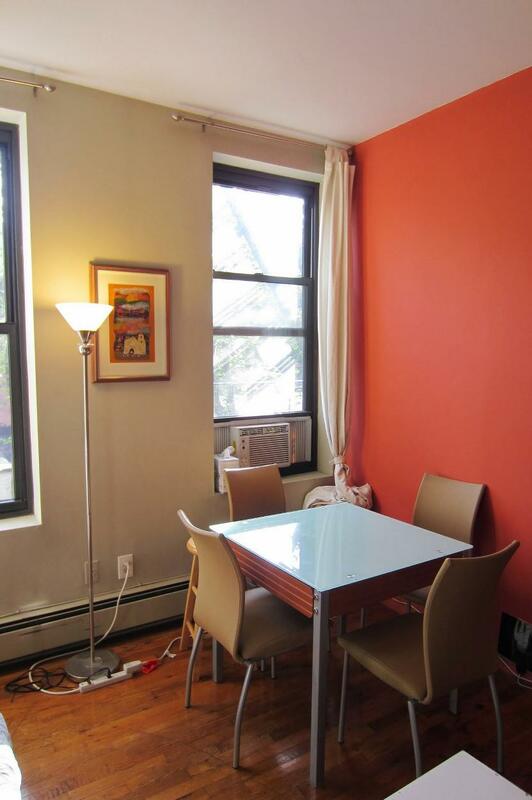 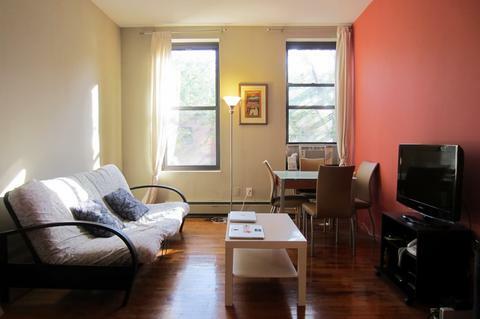 Centrally-located between Park Slope's vibrant 5th and 7th Avenues is this cheerful, spacious and well maintained studio. 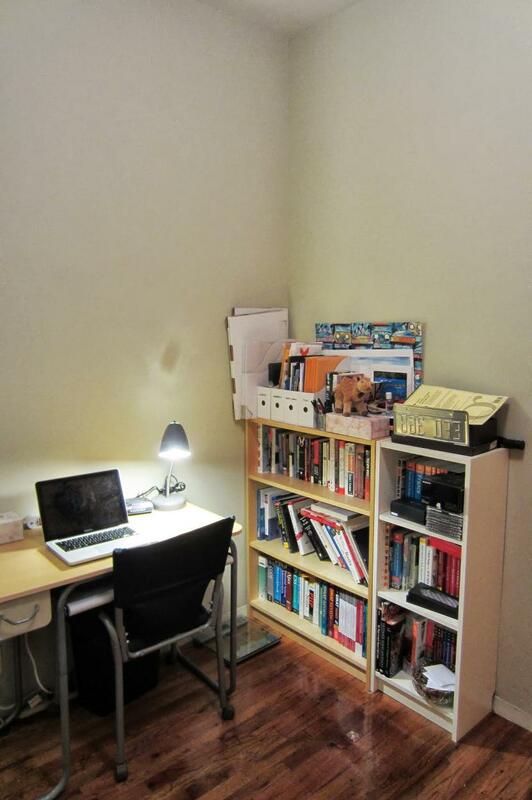 High ceilings, foyer with oversized closet, and quiet office space leads to a large open living area. 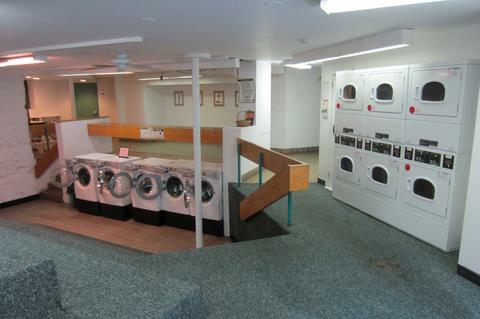 The pet-friendly building is one of the neighborhood's well-managed co-ops with laundry and bike storage amenities right in the basement. 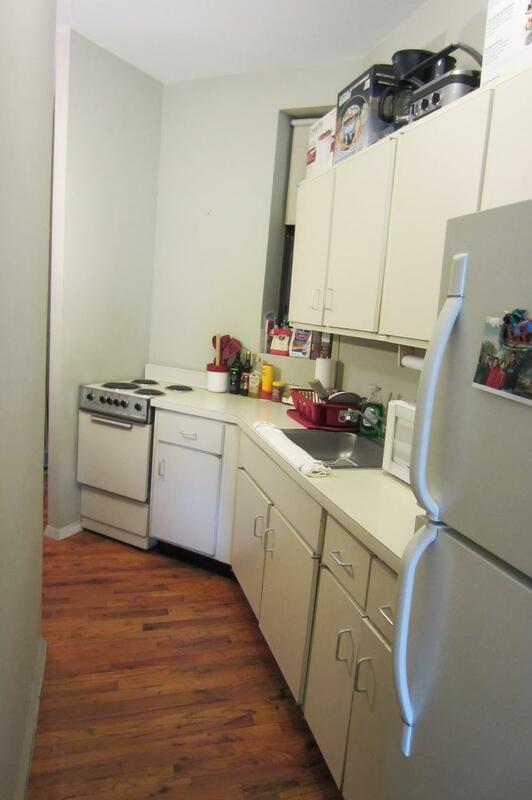 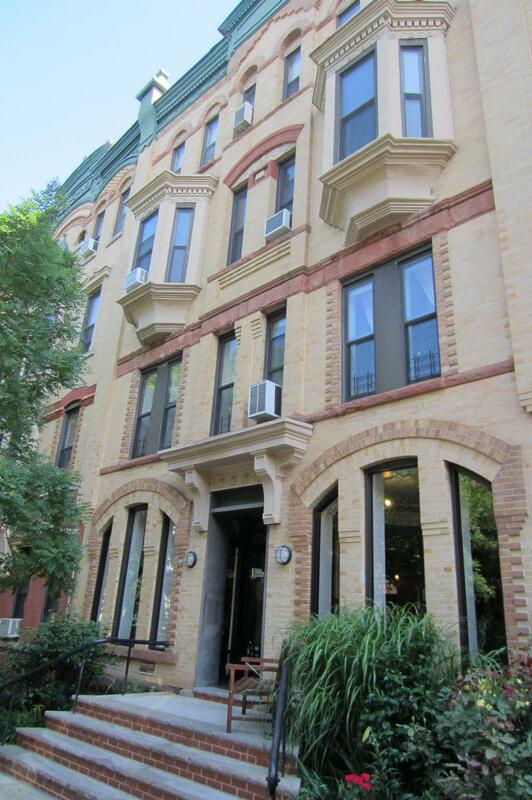 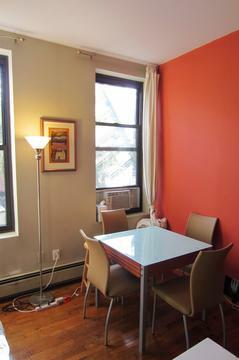 Prospect Park and multiple subway lines (B,Q/R/F,G/2,3) are all within a few minutes walk away. This is a great opportunity for home buyers looking to take advantage of everything Park Slope has to offer!